Click here to join the My Communication Tools mailing list for all professionals! Welcome to My Communication Tools! Grow your confidence! Learn the Relationship Protocol model. Help your clients, staff, or employees handle disagreements, connect with each other, or work better with customers using my practical approach! Do your clients argue or disagree a lot? I've been a relationship & couples therapist for more than 25 years and I know it can be intimidating and confusing as to how to be helpful to them. Regardless of your work setting, if you work with individuals that don't get along, argue or struggle in their relationship(s), grab a copy of this guide. Download "Make the Arguing Stop!" today. You should know: We care about your privacy and will never sell or share your information with anyone. As a bonus, you'll also be added to our mailing list so we can continue to send you valuable content! If at any time you wish to unsubscribe you can do so at the bottom of the email. Your clients, staff, and team members can have more effective communication skills today! 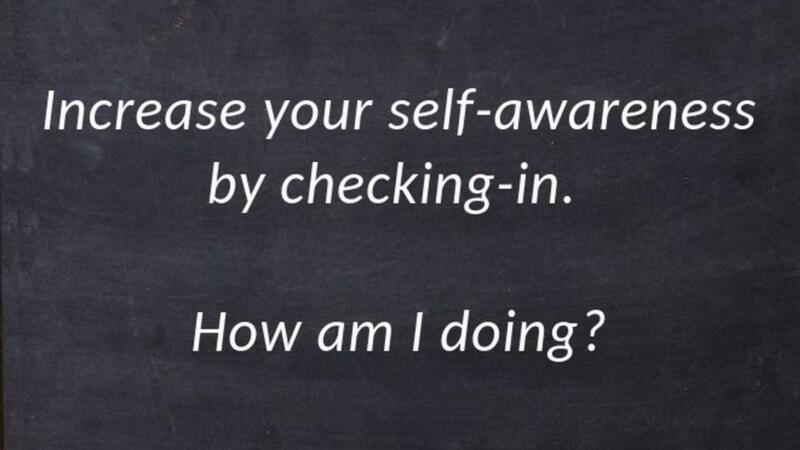 Do you need direction and guidance to help your clients or staff to communicate better? If so, you've come to the right place! 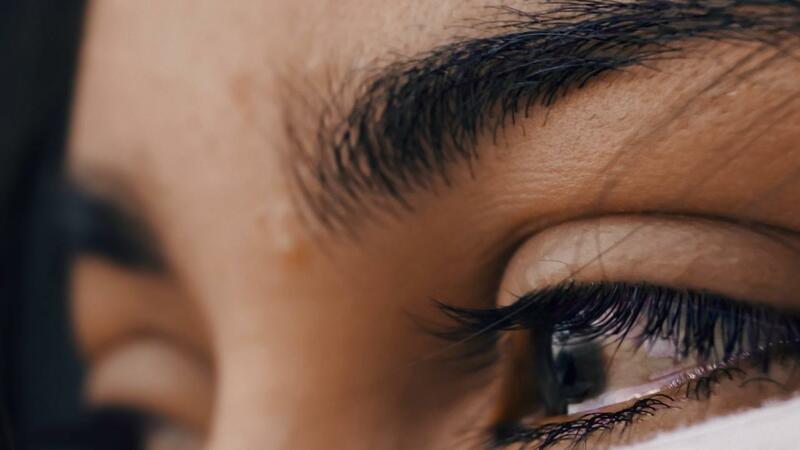 Using the RP model, you'll feel equipped and capable of addressing conflicts and problems, navigating interactions and building more trusting relationships. Working with relationships can be confusing and intimidating... and teaching people how to talk to each other can feel overwhelming! Sometimes it seems as if things could spiral out of control at any moment. In this free webinar I give you the strategies you need to be in charge of your meetings and to begin to feel more comfortable working with all types of relationships, even the challenging ones! The webinar is geared more for mental health professionals, but all professionals can benefit from it... and did I mention that it's free! Want to Feel More Confident and Capable Working with Relationships? In the Simple Tools course you'll learn The Relationship Protocol, my practical communication model – a proven and effective approach with user-friendly tools. You will gain a comprehensive system for understanding relationships and learn how to navigate ALL types of interactions. Mental Health Practitioners can earn 5 Continuing Ed hours! 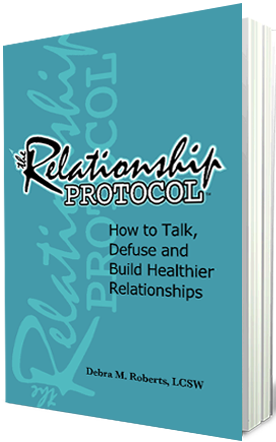 Debra’s book The Relationship Protocol describes the Relationship Protocol communication model. The RP book offers an actionable and user-friendly approach for having better communication, resolving real-life conflicts and navigating tough or stressful situations. "A rare self-help book that combines a good layout with good content.” -Reviewed by Kim Anisi, for Reader's Favorite. Build your skills for working with relationships! 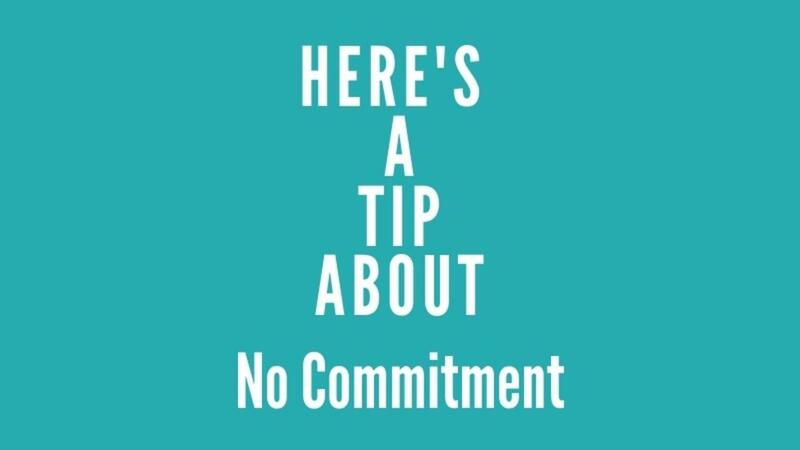 What does a lack of commitment look like? Sign up now for the My Communication Tools Mailing List! Be the first to learn about Debra's new blogs, upcoming programs and events! Be the first to learn about new blogs, upcoming programs, and when Debra's launching her next book!